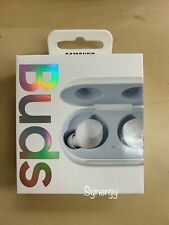 Samsung Galaxy Buds Wireless In-Ear Headset - White ... NEW UNOPENED BOX! 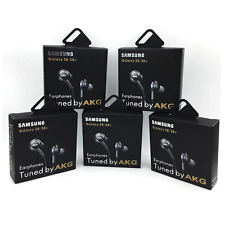 New ListingSamsung Galaxy Buds Wireless In-Ear Headset (BT); White; Accessories included!! 3 product ratings - Samsung Galaxy Buds Wireless In-Ear Headset (BT); White; Accessories included!! This page was last updated: 20-Apr 04:02. Number of bids and bid amounts may be slightly out of date. See each listing for international shipping options and costs.